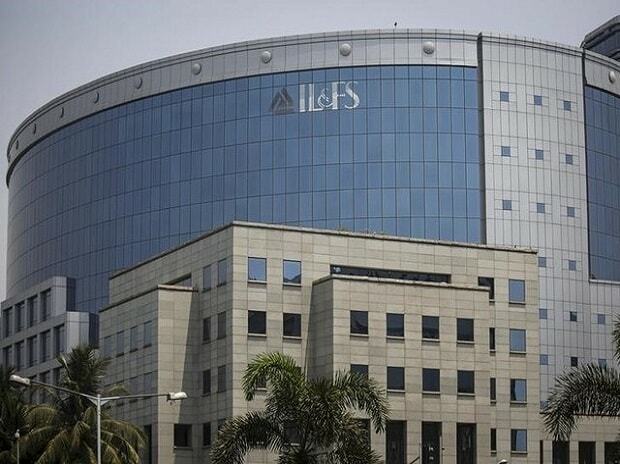 No bank or financial institution can declare the accounts of debt-ridden IL&FS and its group companies as non-performing assets (NPAs) without NCLAT's permission, the appellate tribunal said on Monday. A two-member National Company Law Appellate Tribunal (NCLAT) bench, headed by Chairman Justice S J Mukhopadhaya, said that this is done in the interest of IL&FS debt resolution plan. "No IL&FS or its subsidiaries' account to be declared NPA by any financial institution without approval from NCLAT," the appellate tribunal said. The tribunal's direction came during the hearing over the government's plan for the resolution of IL&FS group companies. During the last hearing on February 11, NCLAT had allowed 22 companies of IL&FS group, which were classified in the green category based on their financial health, to service their debt obligations. Besides, it had also approved the appointment of former Supreme Court judge Justice D K Jain to supervise the resolution process of crisis-hit IL&FS and its group companies. The appellate tribunal also lifted the moratorium and allowed 133 IL&FS firms incorporated outside India to continue with the resolution process. IL&FS group companies are classified into three groups -- Green, Amber and Red -- based on their respective financial positions. The companies falling under green category will continue to meet their payment obligation. While the companies which can not meet their obligations but can meet only operational payment obligations to senior secured financial creditors are classified as amber. The red category includes those entities which cannot meet their payment obligations towards even senior secured financial creditors.